I would like more information about 801 19th St, Hermosa Beach, CA 90254 MLS #SB18120910. 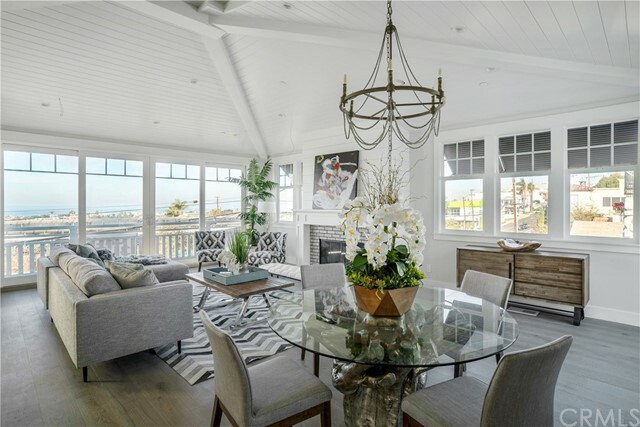 Beautifully constructed Doug Leach designed Coastal Plantation homes, located up on a small corner bluff allowing the prized southern sun/view exposure as well as 2 floors of unblock-able ocean views. Plus a rooftop deck with Point to Point top of the world views. The project is accessed off of 19th Street allowing safe, easy ingress and egress. The home offers three large bedroom suites, wide plank designer wood floors, gorgeous quartz counters & Ann Sacks custom tile. 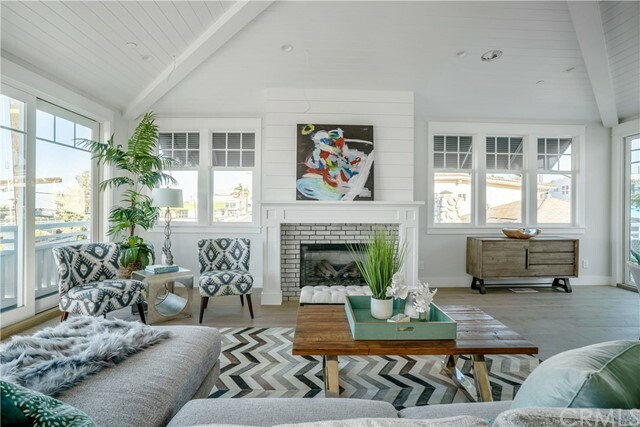 The top floor great room is drenched in natural sunlight and features tall vaulted ceilings, centered fireplace with custom ship lathe details and a sunny rear deck perfect for relaxing & entertaining. The gourmet kitchen offers GE Monogram appliances, quartz counters and designer back splash, custom cabinetry, a center island, and a pantry. Located easy walking distance to Trader Joes, Vons, banks, restaurants, cafes, gyms, spas, & the legendary Pier Avenue in downtown HB. Three award winning schools are within 6 blocks or so of this location. Whole Foods in Redondo Beach is located just a mile or so to the South on PCH. On top of that convenience, the beach & the Pacific Ocean are just 8 blocks away! Enjoy the park-your-car-and-walk-everywhere, casual, stress-free lifestyle; come live at the beach in one of these beautiful new homes. There are only six of these beautiful new homes coming on the market this summer and this is the second one being offered for sale. It will not last. 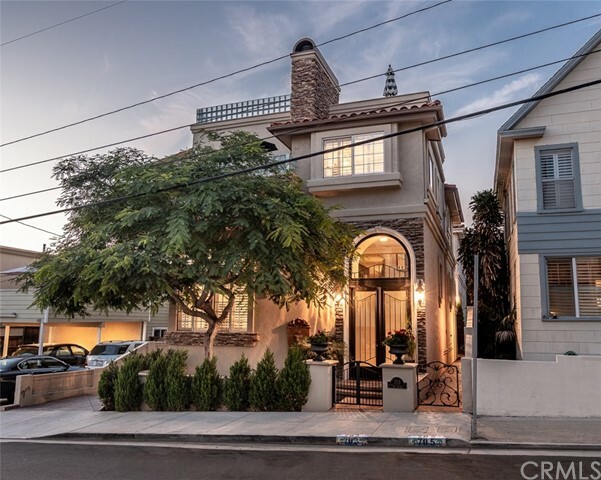 The property on 801 19th St, Hermosa Beach, CA 90254 is listed for $1,699,000 as MLS #SB18120910. 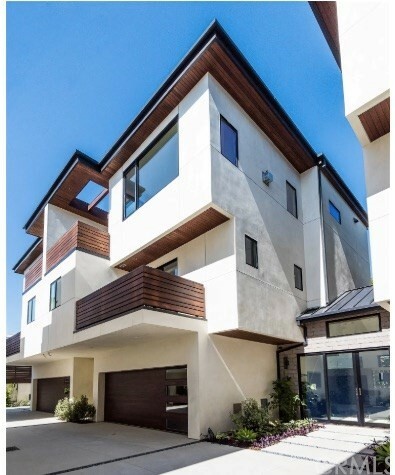 This 3 bedroom, 4 bathroom 2,171 sqft Townhouse built in 2018 located in Hermosa Beach, CA 90254. For more information regarding this or any other property in Hermosa Beach, please contact us at (424) 272-1339.